We have a range of lorries in our fleet, complete with experienced drivers, ready to move your equipment. With two sizes of flatbed lorries with winches, capable of moving either 4.3 or 14 tonnes in weight, we can offer the right vehicle for the job. We also run hiab lorries, with up to 6 tonne lift, ideal for container moves, loading in tight areas or for collecting broken down machinery. Our lorry operators are highly trained & experienced. Get in touch to find out more about what we can offer. 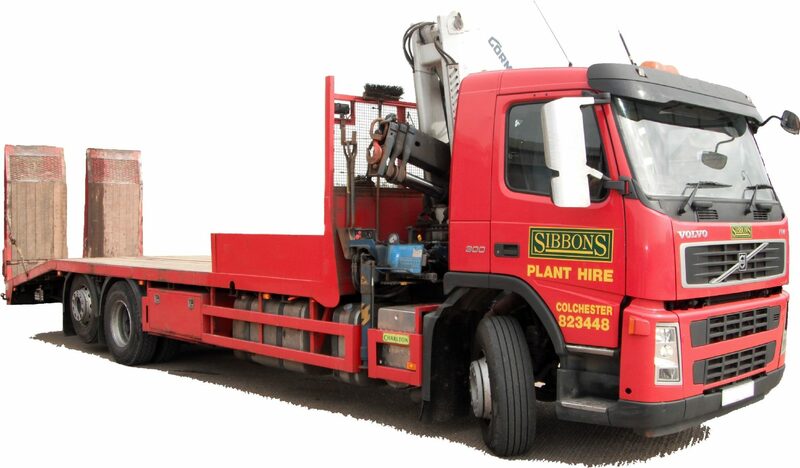 All of our plant lorries are available for hire (with driver). Largely used for site, container and plant movements.